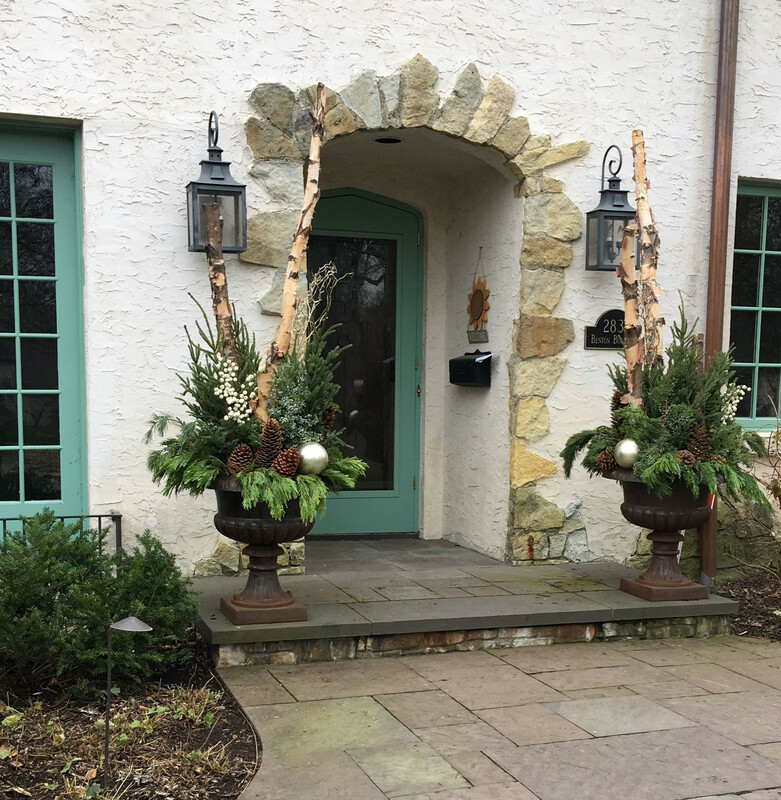 For Container Planters for your Home and Business in Minneapolis, MN contact LandCraft and we can customize your seasonal container planter design. Option of once or twice per month maintenance visit. Each visit will include pruning, grooming, deadheading, organic fertilizing, & pest management. 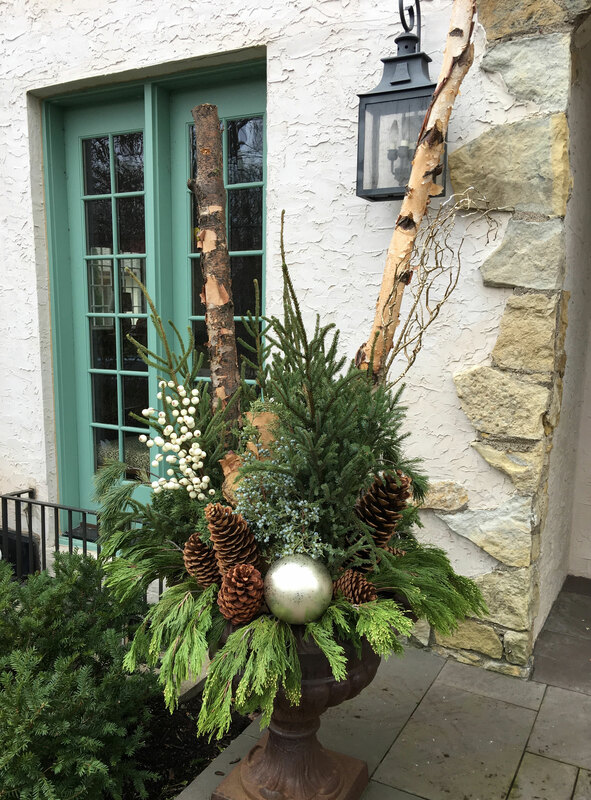 Landcraft is your local Minneapolis Urban Landscaping company that can work with your budget and give you options on how to give you the backyard you have been dreaming about. Contact us to learn more about us and to get a quote on your next backyard project.